Ever since I was about 12 years old, I’ve been obsessed with painting my nails. 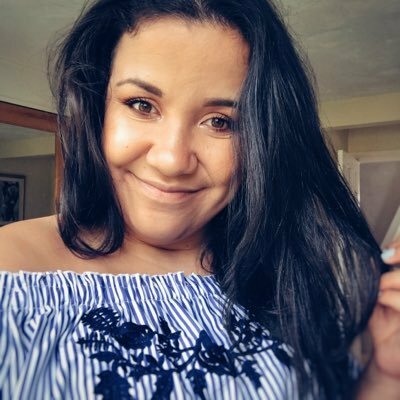 I always wanted to be a nail technician and after doing some work experience at a nail salon, I realised it wasn’t for me. However, I’ve still been obsessed with all things nails and trying out new trends and new colours. Nail wraps have been a huge trend in the beauty industry and it’s set to become an even bigger trend. 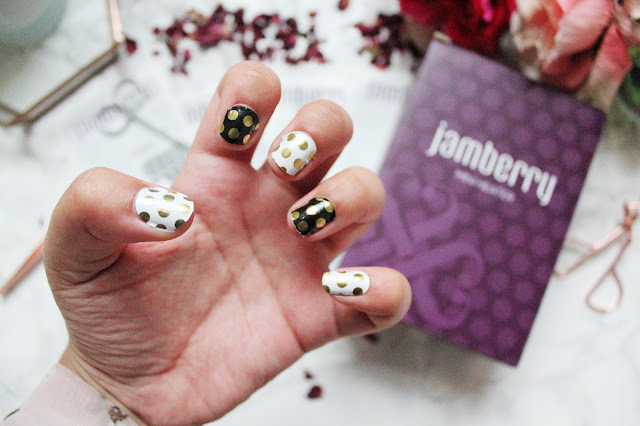 Jamberry is an American brand and have over 300 unique styles of nail wraps, which will give you the nail art style you are looking for to match pretty much any occasion and they’ve recently launched in the UK. 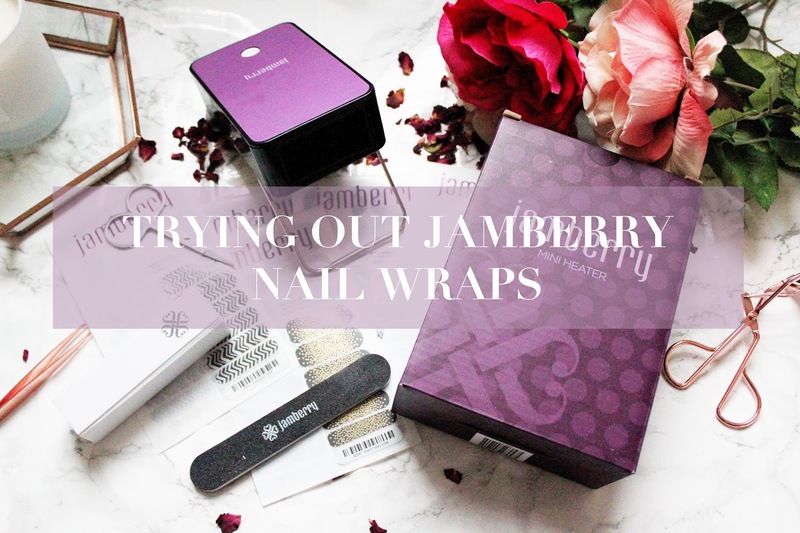 Jamberry nail wraps are made from durable materials and are heat activated and are designed to create a gel/acrylic nail look. I found these nail wraps super easy to apply and easy to remove too (I’ve tried out about 2 sets of these now!) What I really love about nail wraps is you’re getting the salon professional look at a much more affordable price and you’re not wasting any time waiting for your nails to dry (winner!) These nail wraps are vegan and gluten free too! The best way to apply these is to shape them to your nails first (I recommend cutting the nail wraps in half and using them for 2 nails) and then apply heat using the mini heater or a hairdryer would work just as well. Once you’ve applied the nail wrap to your nail, make sure you file them down to fit your nails perfectly. 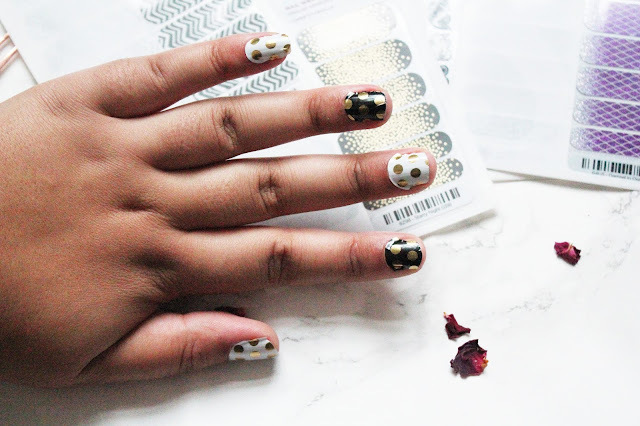 I think what I love the most about these nail wraps is being able to achieve salon professional nails at an affordable price without spending so much time waiting for your nails to dry. 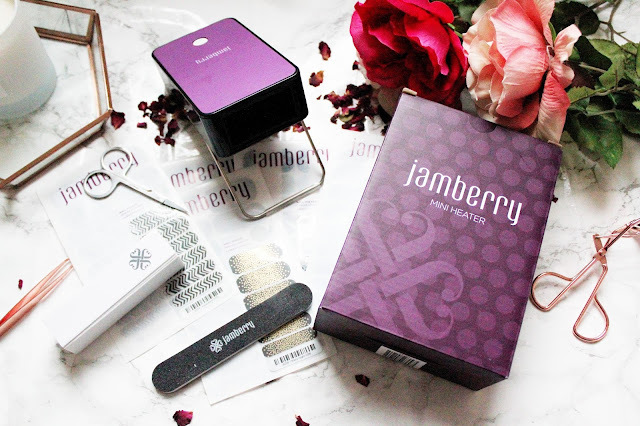 I’m so impressed with these nail wraps and I’m going to carry on using them as (being a blogger) they look great in photos for my blog and I’ve received so many compliments since I’ve started wearing them! What do you think of nail wraps? Have you tried out this trend? A friend of mine has started selling something similar so I may have to partake! !